Be Entertained at Hollywood & Highland. The can't-miss Hollywood & Highland complex (named for its cross streets) is home to the famous Kodak Theatre, permanent site of the Academy Awards. Here you'll find a variety of retail shops like Louis Vuitton and Sephora, as well as restaurants, which include Wolfgang Puck's Vert, stylish retro bowling alley Lucky Strike Lanes and other entertainment venues. There's also a stunning view of the Hollywood sign from the central courtyard. See the Stars. The sidewalks along the Walk of Fame on Hollywood Boulevard from La Brea Avenue to Gower Street and on Vine Street between Yucca Street and Sunset Boulevard are filled with the names of Hollywood legends. 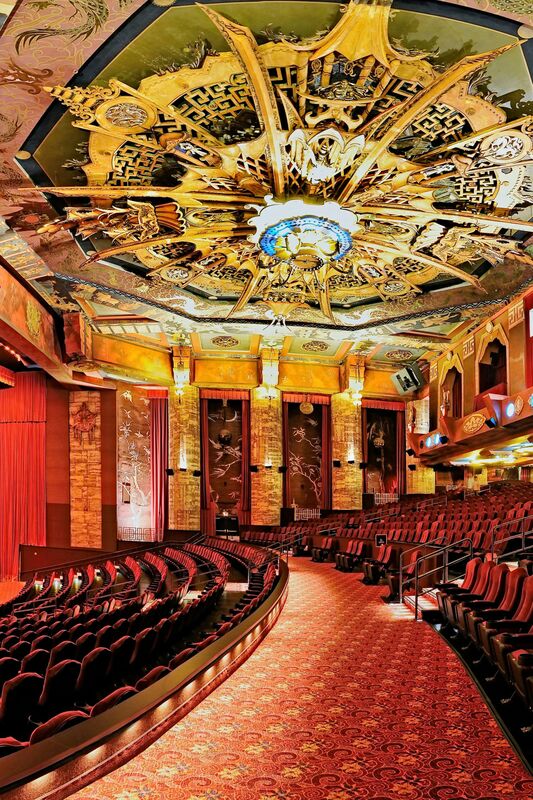 Visit Landmark Theaters. No visit to Hollywood is complete without a visit to Grauman's Chinese Theatre, located adjacent to Hollywood & Highland. Tour Epic Museums. 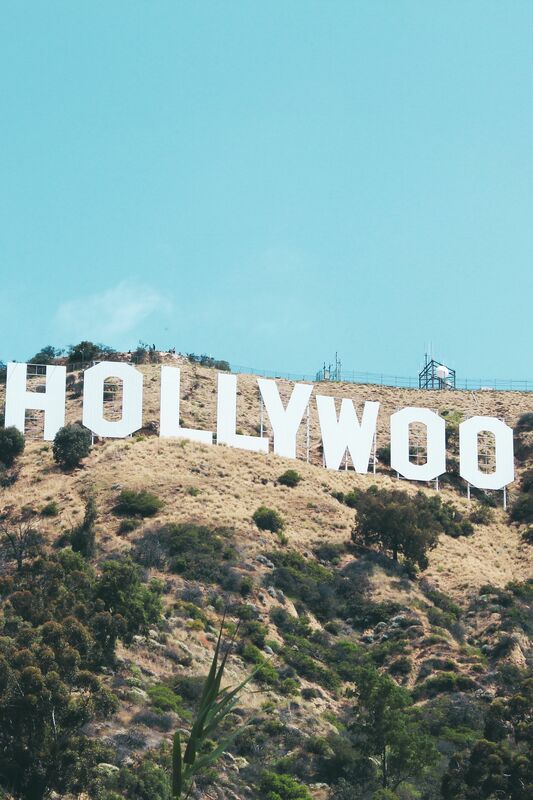 La La land has many museums scattered throughout the city, but many of the star-worthy choices are located right here in Hollywood. The Guinness World Records Museum will wow you with epic record holders and amazing facts. The Hollywood Museum displays 5,000 artifacts on four floors of the restored Max Factor Building including costumes, props, photos, movie posters, and Max Factor's makeup rooms.